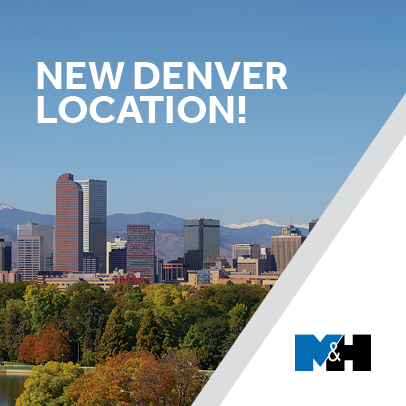 (April 2019) - M&H has relocated its Denver Regional Operations to 600 17th Street, Suite 2000S, Denver, CO 80202. M&H opened the Denver regional office in 2018 to support the company’s growing client base in the area and facilitate continued expansion. According to Director of Business Development Paul Jacobs, the original decision to open an office in Denver reflects the company’s commitment to deliver exceptional value for customers. The Denver region is led by Operations Manager Bart Rajtar, P.E., an industry veteran with more than a decade of oil and gas experience. Aside from the new address, all other contact information remains the same. For assistance, call 720-230-9400. 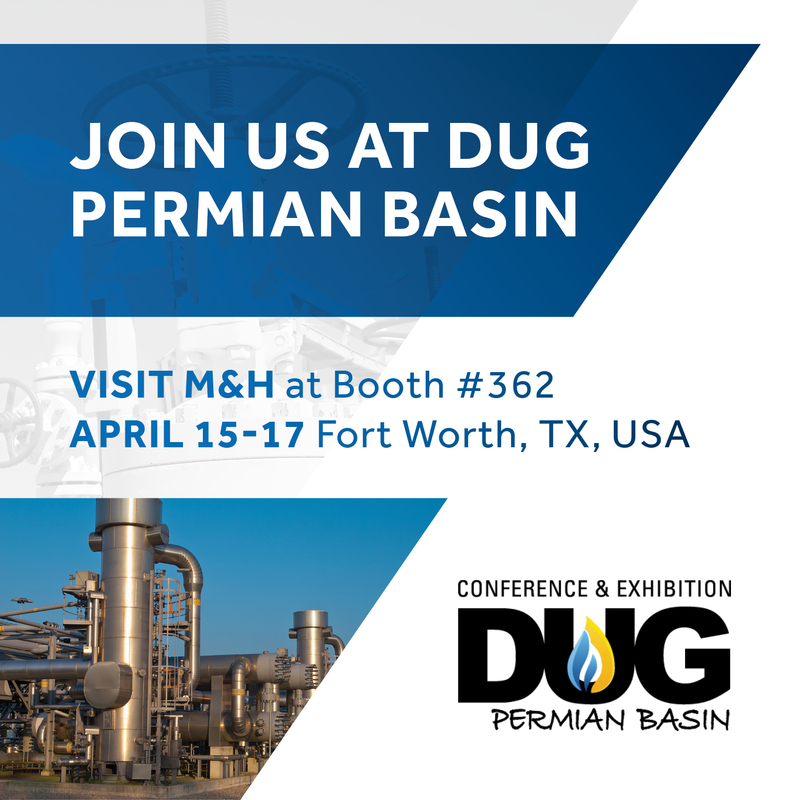 (April 2019) - M&H will be exhibiting at the DUG Permian Basin exposition, April 15-17 in Fort Worth, TX. M&H experts will be standing by at booth #362 to discuss energy consulting solutions that improve efficiency and cost-effectiveness for a wide range of oil and gas projects. 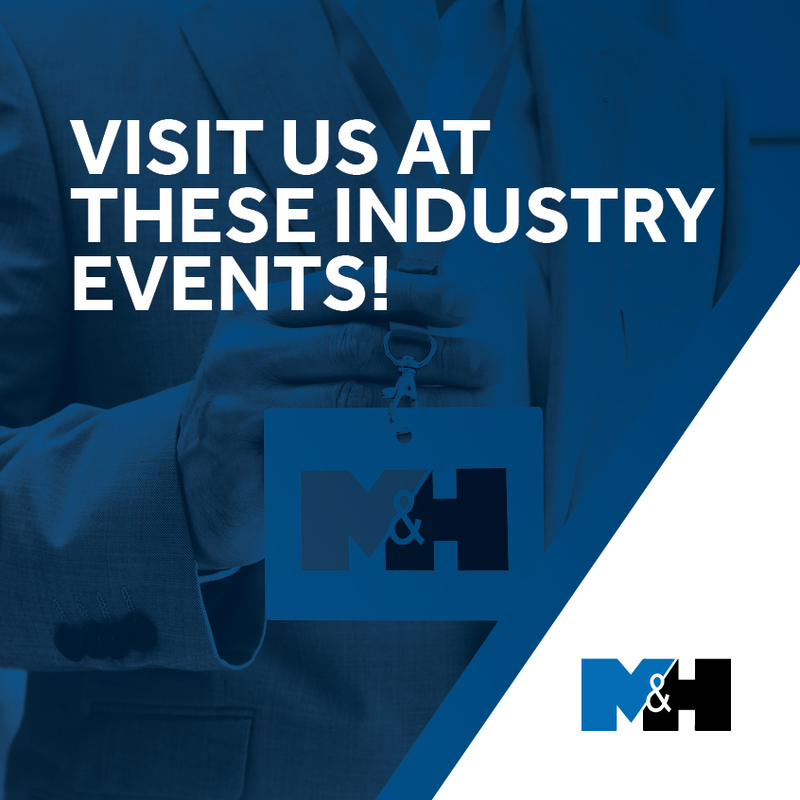 (February 2019) - M&H will be exhibiting at these upcoming trade shows. If you’re attending, be sure to visit the M&H booth. Our experts will be standing by to discuss your needs and explain how we can help you solve the right problems. We look forward to meeting you!. 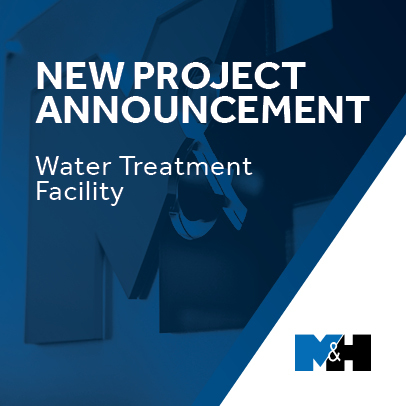 (January 2019) - A leading independent U.S. oil and gas producer selected M&H to provide engineering services for a new produced water treatment facility supporting their operations in the Powder River Basin of Wyoming. M&H launched the project in November 2018 and is providing project management and engineering for process, mechanical, civil, electrical, and instrument disciplines. The new water treatment facility will separate, filter, and store produced water arriving by pipeline from field operations. Processed water will be reused as needed for continued drilling and fracing operations. M&H will include provisions for subsequent installation of a vapor recovery unit, flare, and associated support equipment to accommodate any future emissions control requirements. The project is being managed from the M&H Denver location, which opened in the second quarter of 2018. (January 2019) - M&H Principal Consultant Phil Grossweiler will serve as speaker and moderator for an interactive discussion seeking input from industry leaders on effecting “game-changing” safety improvements in offshore oil & gas operations. The event will take place during the Society of Petroleum Engineers Evangeline Section general meeting on January 28 at the Petroleum Club in Lafayette, LA. The meeting will focus on strengthening the safety culture and creating high reliability organizations in offshore operations while exploring ways to advance worker engagement and empowerment. 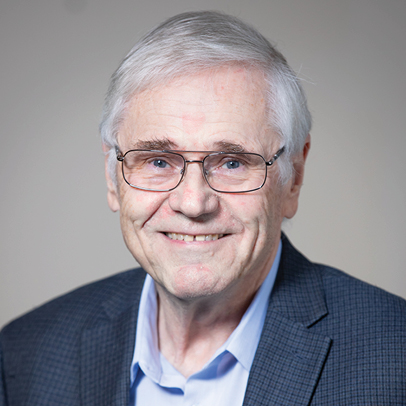 During the event, entitled “GRP Offshore Worker Empowerment and Process Safety,” Grossweiler will explain the National Academy of Science, Engineering and Medicine’s Gulf Research Program (GRP) and review a 2019 grant opportunity before moderating fish bowl and panel discussions. Attendees will then break into smaller groups for brainstorming. In addition to Grossweiler, panel members will include Keith Seilhan and Patrick Eiland of Veris Global and SEMS II Consultant Mick Will. For more details, visit the SPE web page. He is Chairperson of the Society of Petroleum Engineers Human Factors Technical Section and a member of the SPE HSE Advisory Committee. His passion for achieving safe operations stems from service with the U.S. Coast Guard as a first responder and with Exxon as an engineer designing systems for safe operations. Grossweiler graduated from the U.S. Coast Guard Academy. He also received MSc Degrees in Mechanical Engineering and Naval Architecture from the Massachusetts Institute of Technology. 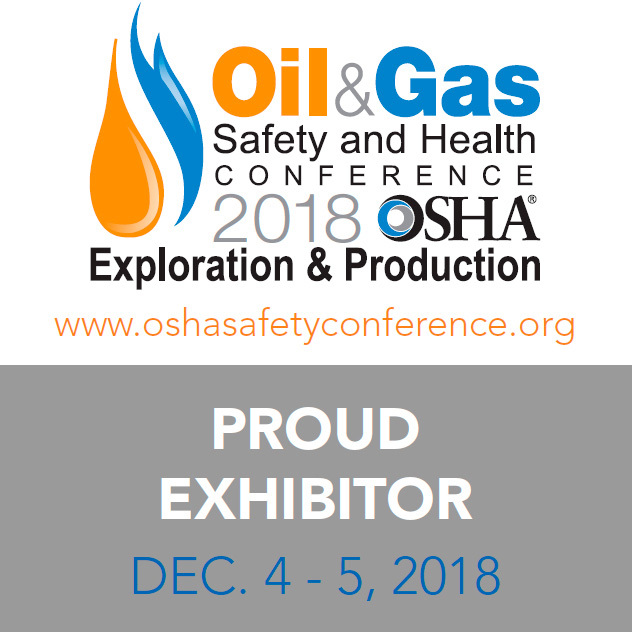 (October 2018) - Come see how safety concepts become safety culture at the 2018 OSHA Oil & Safety Conference. The M&H team will be on-hand at booth #523 to discuss how we can help you protect people and the environment on your next project. 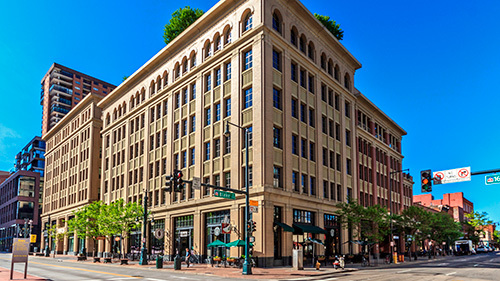 (April 2018) - M&H announces the opening of the firm's third regional location in downtown Denver, CO. Under the direction of Denver Operations Manager Bart Rajtar, P.E., the location offers clients a full scope of services, including Engineering, Technical Writing, EAM/CMMS, and Risk Management. M&H is a full-service engineering and consulting firm serving oil and gas industry clients since 1978. (January 2018) - In 1978, Ed Maitland and Tom Hoge opened a small engineering firm in Houston, TX. Their goals were simple: innovate, strive for excellence and put the customer first. The oil and gas industry rose and fell and people came and went. But the principles of Maitland and Hoge remained the same. Forty years later, this legacy lives on as M&H. Today, M&H offers a complete range of engineering and consulting services for oil and gas applications and serves clients worldwide. 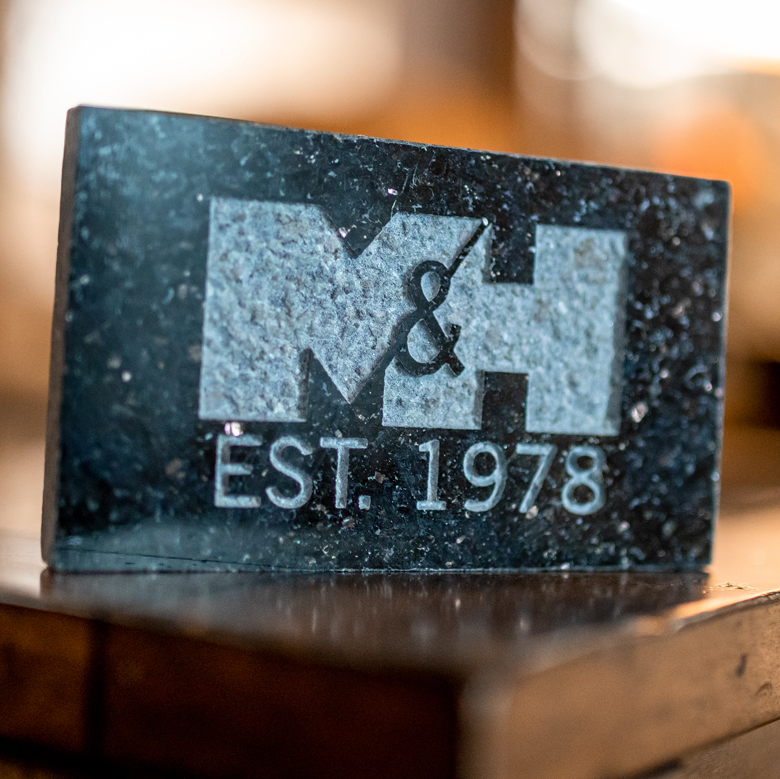 After 40 years of service, M&H is an industry leader positioned for continued growth and innovation.